Ex Leeds United MD, David Haigh, has been granted leave to appeal 4 judgments of the DIFC Courts’ Justice Steel from 2015. Ex Leeds United MD, David Haigh, has been granted leave to appeal four judgments of the DIFC Courts’ Justice Steel from 2015. Steel’s judgements left David without access to lawyers, translators, medicine, telephone, food, pens and paper whilst he was suffering torture, sexual abuse, beatings extortion and significant abuses of his human rights by the Dubai Authorities and others. Inevitably, without access to lawyers, translators or the evidence used against him in criminal and civil trials, David was wrongfully found guilty of breach of trust. He was then falsely accused and later acquitted of Twitter slander – but only after spending another five months in jail in Dubai. A spokesman for David said. “The fact that David, who is now free from the fear and oppression of a Dubai jail, has been given the right to appeal wholly inaccurate and erroneous judgments is to be welcomed. However it remains deplorable that these appeals come only after the damage caused by the original flawed judgements was done to David. As a result of them, David was unable to defend himself against and therefore unable to break out of the cycle of abuse of torture and abuse to which he was subjected while wrongly held in jail. What is equally concerning is that having waited 18 months before allowing David’s right to appeal against the judgements, the DIFC Court find it appropriate to give David less than two weeks to build his appeal case, something which takes months. Cynics may go as far as to suggest that the media-conscious DIFC Court is far keener to be seen to be doing the right thing than it is actually to do it. For example, the court has taken the astonishing step of offering to contribute to David’s legal costs. 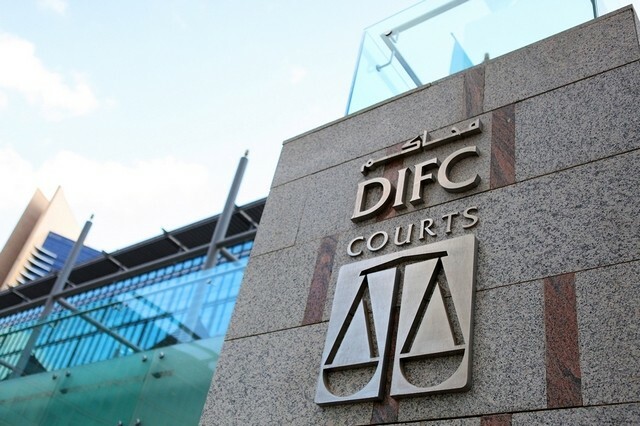 Yet what is offering does not even constitute sufficient funds to fly lawyers to the DIFC, far less to be fully briefed to act for David in a court which may have akready made up its mind.